We believe in offering first class fishing and accommodation to anglers and their families. Our lake rules are there to ensure that you stand the very best chance of banking these powerful specimens and that they remain in first class condition for many years. 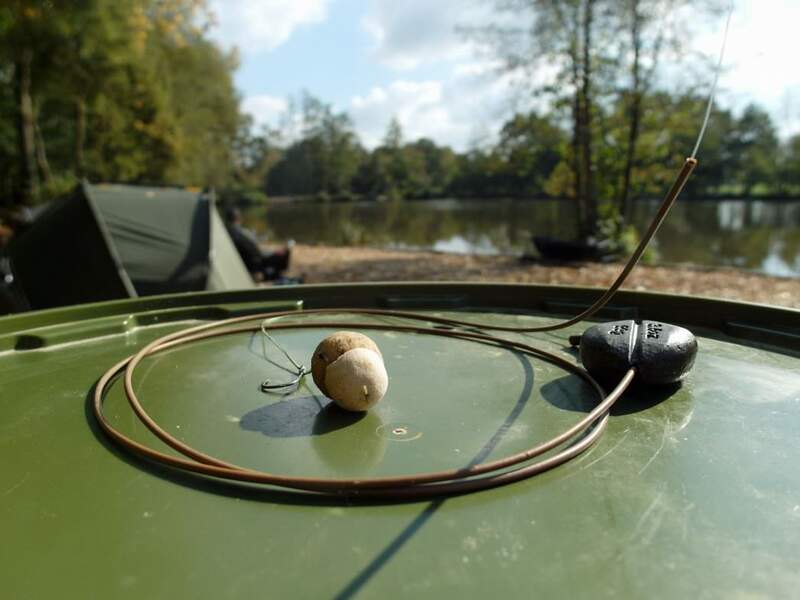 We will do our utmost not to interfere with your carp fishing holiday in anyway but if you fail to comply with our rules, we reserve the right to terminate your holiday with immediate effect. ● Minimun 25lb mono: see our recommendations here. ● No braided main line, except on spod or marker rods. ● 35lb min. braided hook link (our Carp & Cat link available to order). ● No lead core or leaders of any kind including Safezone leaders. ● No knots, swivels, quick links or split shots above the lead. ● Minimum 1m of rig tubing to protect carp flanks & prevent cut offs. ● Barbless, micro barbed or crushed barbed hooks only. ● Heavy gauge size 4 hooks recommended for both carp and cats. ● No curved or long shanked hooks. ● Minimum 1 x 42’’ landing net per angler. ● We offer Beausoleil bait but you can bring your own freezer baits or pellets. No shelf-life baits. ● Particles may be used but must be properly prepared and used in moderation. No nuts of any kind. ● Bait boats are allowed. A rowing boat is available but bring your own life jacket. You can drop rigs from the rowing boat. ● Bringing any fish to the venue (alive or dead) is banned. ● No dumping of unused baits at the end of the week. ● 3 rods per angler maximum which must not be left unattended. 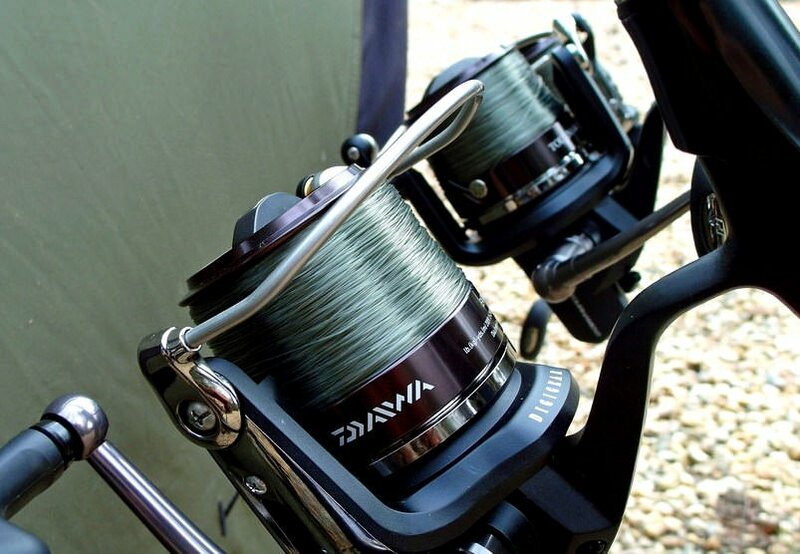 ● No fixed rigs or any other rig which endangers the welfare of the carp. ● No zig fishing (may result in fouled hooked catfish or sturgeon). ● Night fishing is only permitted from the designated swims. ● No fishing permit or licence is required to fish the venue. ● Stalking with one rod is allowed wherever it is safe to do so. When you lift the carp out of the water, you should always slide the landing net into your weigh sling as it is safer for the fish. Never lift a carp using the landing net only. You need to cut the mainline, break down the net and slide the whole lot into a weigh sling. Whatever time of the year, keeping the carp cool with plenty of water is essential. You should always have a bucket full of water ready and make sure that the mat is wet and cool before placing a carp on it. Do not wipe the carp with your hands or you will remove its protective mucus. 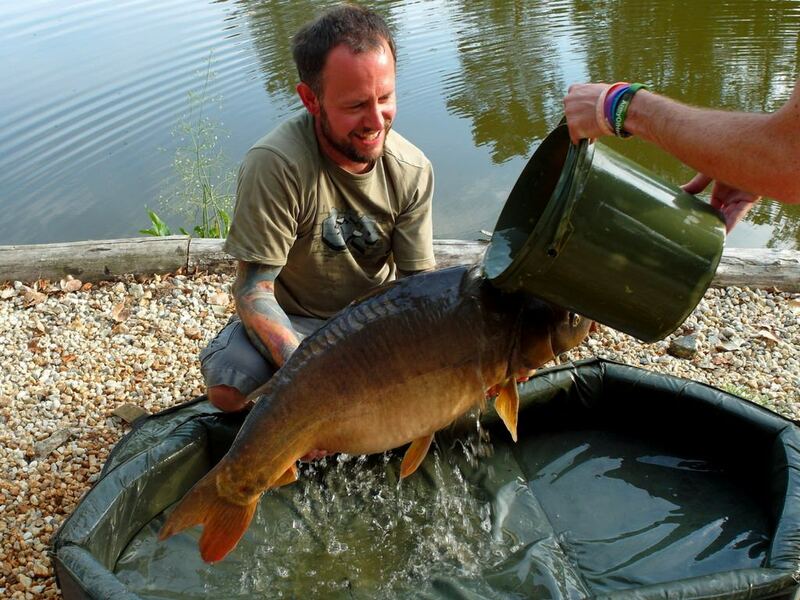 Lifting larger carp safely can be tricky. You should keep the carp low to the mat at all times and use your legs to support your arms. If the carp tenses up, roll it back onto your forearms so that it can’t flip out of grasp and fall onto the mat. 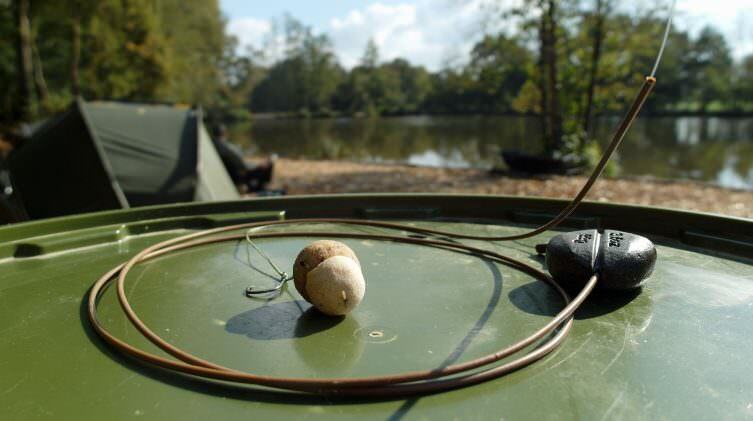 Properly caring for a carp on the bank is one of the most important aspects of carp fishing. Check out my carp care video to see exactly how to handle a carp out of the water, how to weigh it accurately and hold it safely for the camera. The video also covers treatment of wounds and how to return a carp safely to its home. ● No sacking or retention of fish under any circumstances for any duration of time. ● Extra large carp cradles are provided and must be used at all times. Do not use your own carp mats and do not use the catfish mats for carp. ● Before lifting the fish into the carp cradle, have a container ready full of water to wet all equipment that may come into contact with the fish. 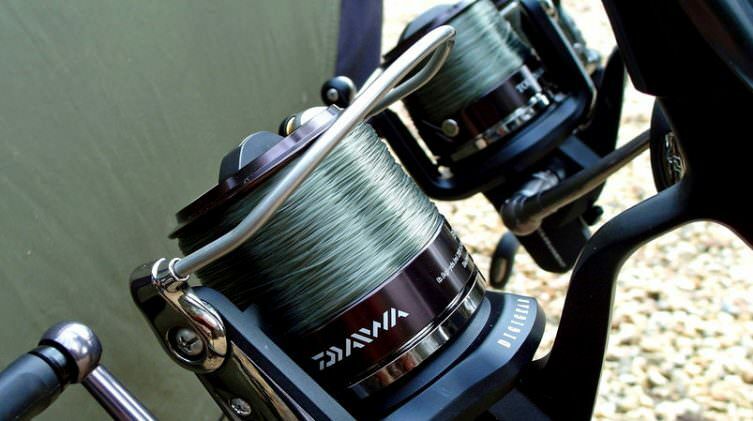 ● Make sure hook links are either un-clipped or main line cut before lifting the fish onto the mat. Make sure you have your scales, forceps, antiseptic and camera ready before placing the fish onto the mat. ● Do not lift the carp out in the landing net only. 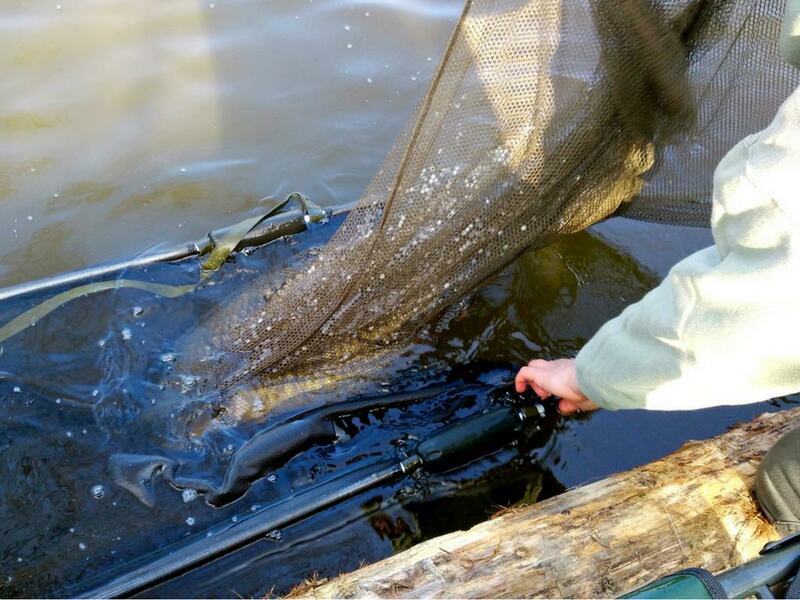 Instead, break the net down and slide your weigh sling under the landing net to lift the fish. Be very careful not to bend back the pectorals fins of the carp while lifting. ● Whilst on the mat, keep the carp off their stomach as much as possible. ● The use of antiseptic on hook holds and body care treatment on any other wounds is compulsory. Every angler must carry their own bottle of antiseptic, no sharing. ● Gloving rather than netting a catfish is encouraged. We provide cut resistant gloves for this purpose. Please glove the cat directly onto the catfish mat and not over the ground or swim edges. ● No standing or smoking while photographing fish. ● Never lift or hold a carp over anything other than a carp cradle. ● Never carry a fish between the cradle and water in anything other than a weigh sling. ● Return all fish to the water quickly by using a weigh sling. In warm weather, work quickly and keep the fish cool with loads of extra water. Sturgeon can take anything up to 15 minutes to recover fully. ● Do not release the fish from your grasp until it is strong enough to swim by itself and maintain it in an upright position during this time. ● Never push a fish back and forth through the water to aid recovery, the backward motion will starve the gills of oxygen. Simply waft water gently towards the mouth and out through the gills to decrease recovery time after a long battle.